I've read about Lennon's "fat" period in 1965 but never saw them looking like this! 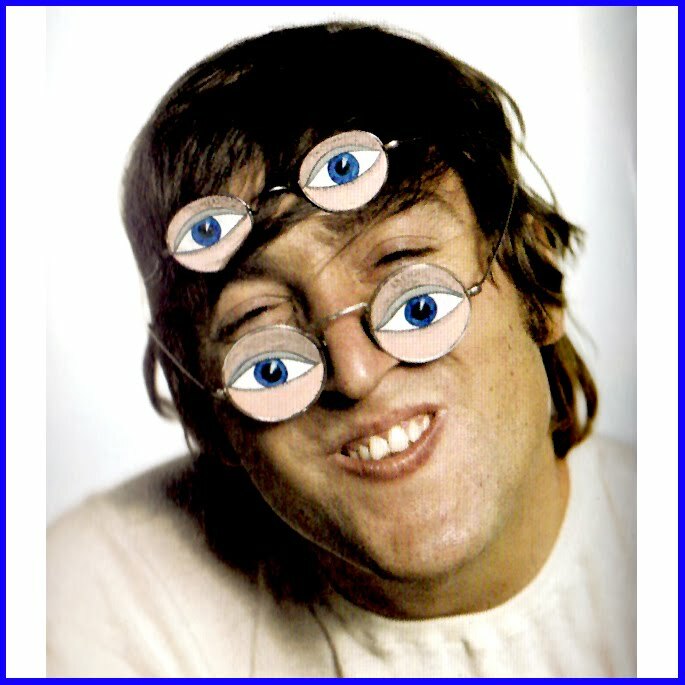 What's your favorite comical beatle photo? Endless walking on Abbey Road! He sure does resemble the Goblin King, they should have though of making the Lord of The Rings back in the day, he could have worn magic ones! There is something very "Beetle" about this photo!